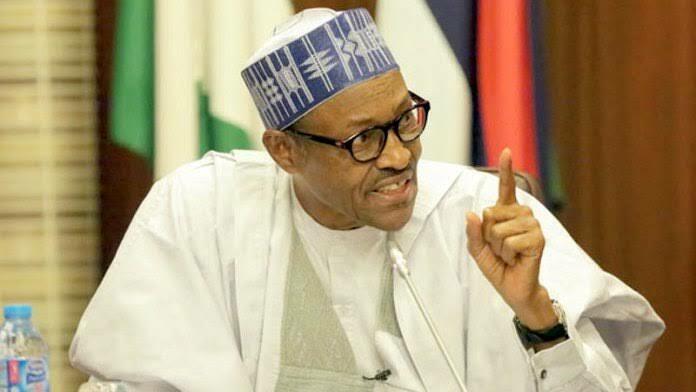 The President Muhammadu Buhari-led administration has unveiled a new system to ensure that all taxes on foreign assets of Nigerians due the federal government are remitted to the government’s coffers. The move, the government believes, will strengthen efforts against money laundering and tax evasion. The Executive Order (008) takes effect from October 8, the day it was signed by President Muhammadu Buhari. According to Buhari’s media aide, Garba Shehu, by the new order, Nigerian taxpayers who hold offshore assets and income are expected to, within a period of 12 months, declare voluntarily those assets and pay taxes on them. “When they do this, they should expect to derive certain specified benefits,” Shehu said in a statement Wednesday. In signing the order, Shehu said Buhari noted that under Nigerian law, every citizen has the duty to declare his or her income and assets and pay taxes on them but regretted that this, in most instances, had not been the case.